Dull software updates are just the thing Apple needs to start getting everything back on track. As if we needed confirmation, a new report from Bloomberg has basically thrown a bucket of cold water on our hopes for an exciting, hardware-packed WWDC. Mark Gurman is rarely wrong, and he says the new MacBooks and iPads aren’t ready yet. And while his preview doesn’t specifically discount the possibility of AirPods 2, HomePod mini, or an iPhone SE 2, it doesn’t lend any credence to those rumors either. Rather, the big announcements this year will presumably focus on augmented reality and digital health, along with the usual sneak peeks at the next macOS, iOS, watchOS, and tvOS. With just one new product announced so far in 2018—the 9.7-inch iPad with Pencil support—Apple watchers will likely be disappointed when the keynote wraps up Monday afternoon. But that shouldn’t be the case. If this year’s WWDC is as hardware-poor as Gurman says, that’s a good thing. All through the past 12 months we’ve complained that Apple has taken its eyes off the ball, that its tremendous growth has made it blind to the needs of its most faithful and most demanding users. 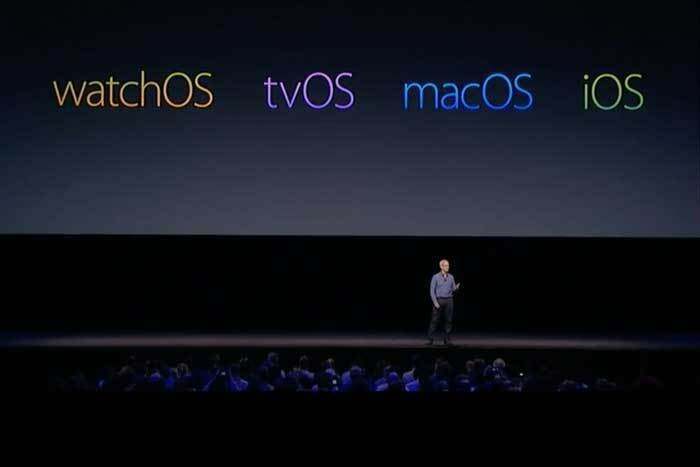 And if WWDC sticks to pedestrian software updates, it will be just the thing Apple needs to start getting everything back on track. The calendar might say June, but Apple’s year doesn’t start until the WWDC keynote. It’s during those 90-120 minutes where we learn about Apple’s priorities for the next 12 months. 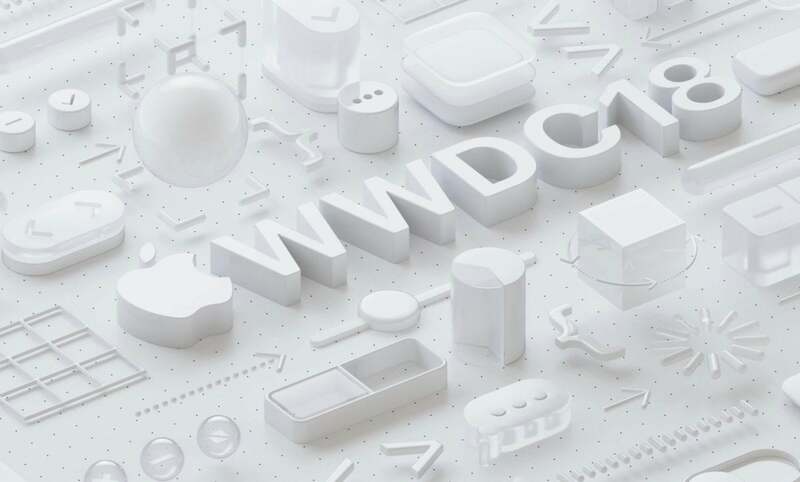 Whether we’re talking about Apple Pay, FaceTime, or the iPhone App Store, the WWDC stage has been the launching pad for some of Apple’s most important technologies, even if the revolutionary impact wasn’t always felt at the time. 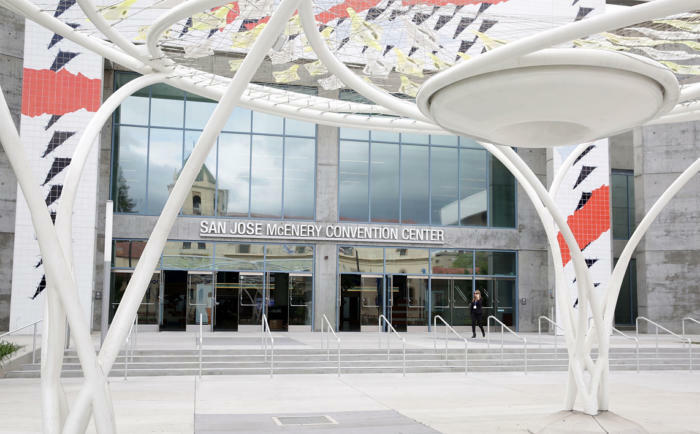 Last year’s WWDC brought a slew of hardware, but this year might not bring any. That changed last year. While iOS 11 and macOS 13 got their fair share of stage time, Apple also used the WWDC spotlight to roll out a slew of new hardware, including a slew of Mac updates and a preview of the iMac Pro, HomePod’s debut, and a new 10.5-inch iPad Pro. That’s a lot of hardware for any Apple event, let alone one that’s supposed to have a software bent. But while last year’s WWDC was certainly exciting for the audience and streamers at home, it started Apple’s year off on the wrong foot. And in case you didn’t notice, it kind of affected the rest of it. Not only did HomePod arrive more than a month late, it was missing several key features. iOS and macOS suffered from some of their worst bugs in years. And Messages in iCloud and AirPlay 2 only just arrived this week, nearly a full year after their initial announcement. If WWDC is supposed to be a roadmap for the foreseeable future, last year’s show didn't do much to chart Apple’s annual course, as fun and exciting as the keynote was. Without new MacBooks and iPads, there’s going to be a lot of time devoted to software, namely iOS and macOS. But even there, rumors for months have claimed that the biggest features Apple was planning for iOS 12 are being held until next year. Expect to see a lot of talk about these things on Monday. Those changes reportedly include a wholesale reimagining of the home screen, improvements to Mail and other “core apps,” and enhancements to the Camera and Photos apps. That takes a lot off the table for the big show and leaves one big question: What exactly will Apple talk about on Monday? Bloomberg’s report spotlights two things we already assumed were coming: time management tools and AR improvements. Apple has taken some heat since the launch of iOS 11 for not having proper controls to limit screen time for kids and help curb so-called smartphone addiction, and Tim Cook has already said changes were coming in iOS 12. And Apple’s AR project has progressed rapidly since last year’s release of ARKit 1.0, so a bump from version 1.5 (which arrived with iOS 11.3 in March) to version 2.0 seems all but certain. But beyond that, we don’t know much of anything regarding Tim Cook’s and Craig Federighi’s plans for the keynote. That probably means there aren't any new products hiding up their sleeves. My guess is that the show will be relatively dull from a new-product standpoint, with the usual enhancements to iOS and macOS, some new watchOS features, and maybe a sneak peek at Apple’s upcoming video service. There won’t be a dramatic unveiling of the new Mac Pro or a new $99 HomePod mini. And forget about the ARM-powered MacBook Air we keep hearing whispers about. With this year’s show, Apple will be making a return to the core values that are supposed to be on display at a developers conference: the kits, APIs, and SDKs that get app makers excited about going to work. Things like expanding NFC to work with doors and devices beyond payment kiosks, and shoring up HomeKit support. And of course, Siri, Siri, Siri. WWDC 2018 might be missing some of the excitement from last year’s show, but if Apple wants to get back on track, it needs a little calm. And maybe this year the new features we do see won’t take 51 weeks to arrive. More on WWDC 2018: Here’s what we hope to see from the software revealed at the show.